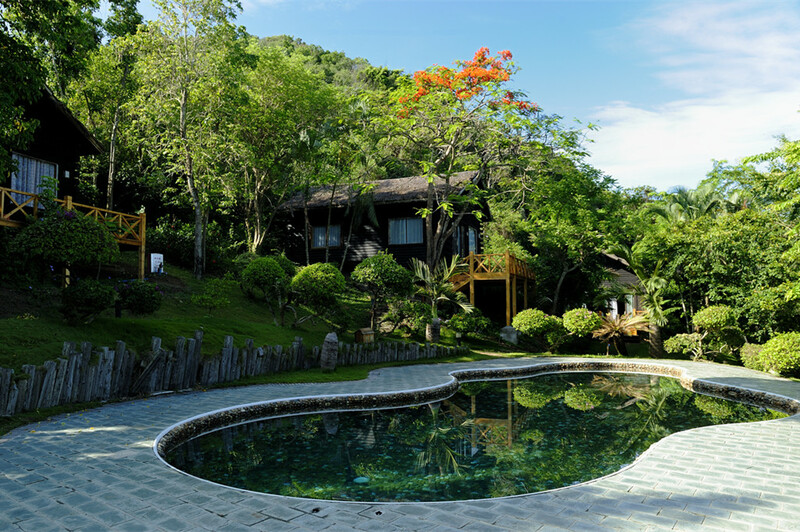 It is a very romantic and perfect choice to stay over night in a beachfront bungalow on a quiet islet like Wuzhizhou islet, which is located in the east of Sanya, about 40 minutes driving from Sanya Airport, 30 minutes from Downtown Dadonghai or Sanya Yalong Bay. 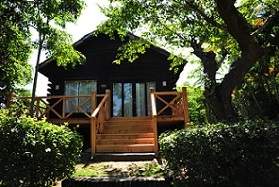 Superior Cabin Room King Bed ONLY临海木屋: A total of 6 buildings, with a swimming pool in the middle, it only takes two minutes to walk to the seaside along stone steps. 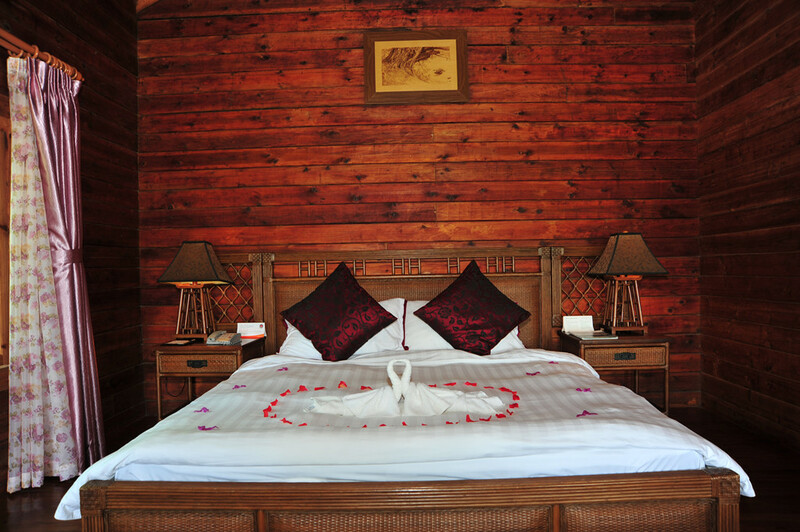 Each building is one guestroom with a bedroom and a living room, with a big bed-sized 1.8m×2.0m. The interior decoration is up to 5-star standard, equipped with split air-conditioner, safe, TV set, phone, and broadband interface. No extra bed is available. 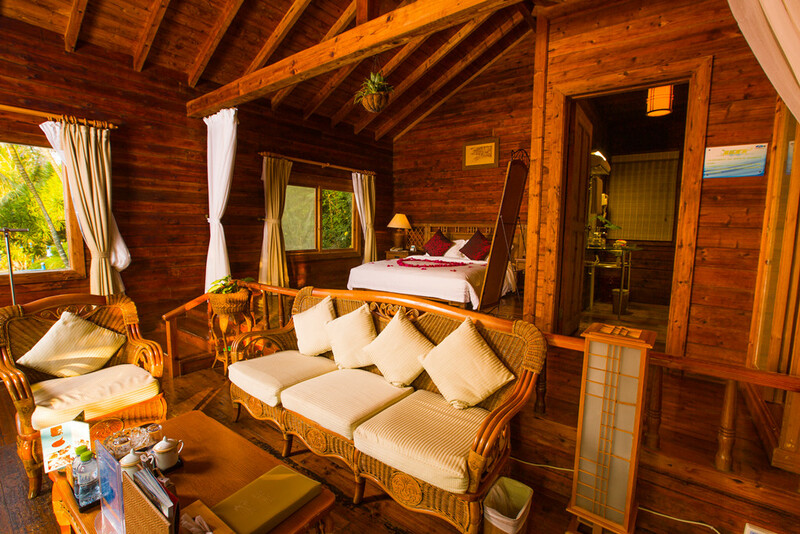 with one 1.8*2.0 meters bed, private balcony. 1. The above rates all include the speedboat round transfer which costs CNY168/person. 2. The first boat to Wuzhizhou Islet starts at 0740am, and the last one to Wuzhizhou Islet starts at 4 pm. The last boat leaving Wuzhizhou Islet starts at 4 pm, but all the boat schedule are subject to weather conditions. 3. 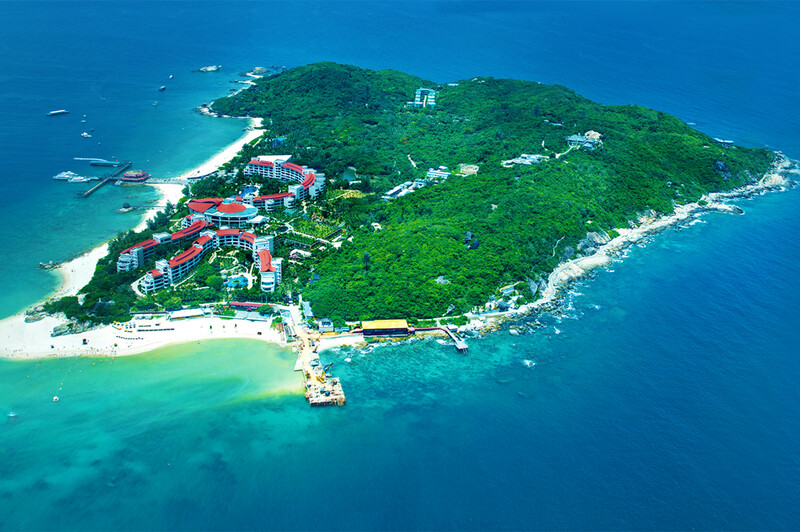 Please stay on Wuzhizhou Islet during your stay in Sanya. Don’t make your first night on Wuzhizhou Islet if you have a flight arrives at after 3 pm. 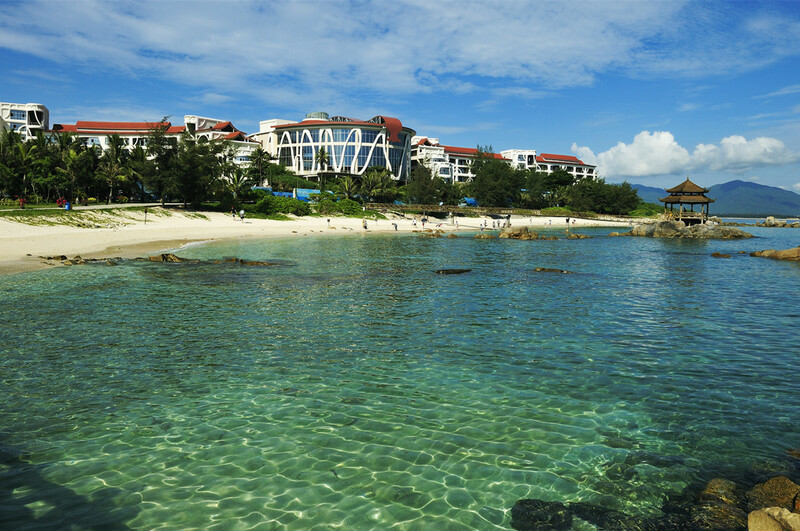 Don’t make your stay on Wuzhizhou Islet the last night if you have a flight leaves Sanya before 10 am. 4. It takes more than 20 minutes to walk from the dock to the hotels, but no bellboy to help you with your luggage. So please make sure you don’t have heavy luggage with you when you stay in Yalong Bay. You could keep your luggage in your hotels in Sanya. 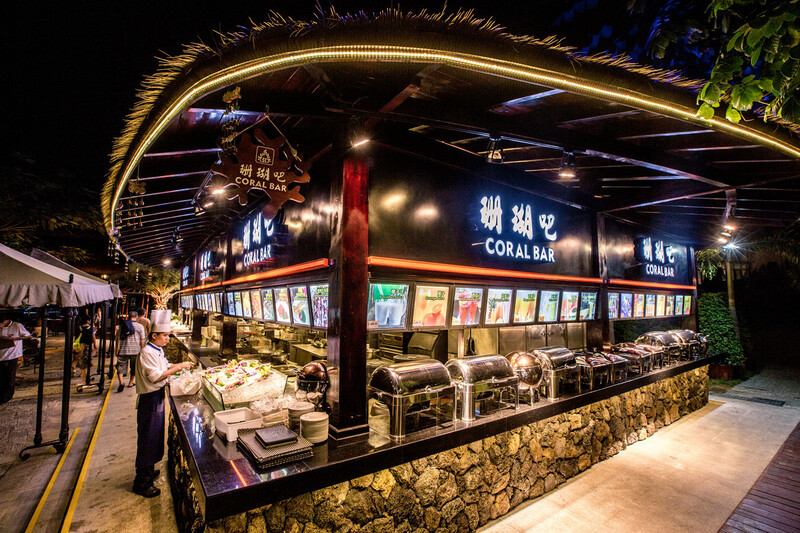 If it is your last night, please come and keep your luggage in Sunny Sanya Destination Hotel Haitang free. 5. Please make a reservation for a taxi from Wuzhizhou Islet to Sanya Airport on the departure day one day in advance and get the driver’s phone no. 6. 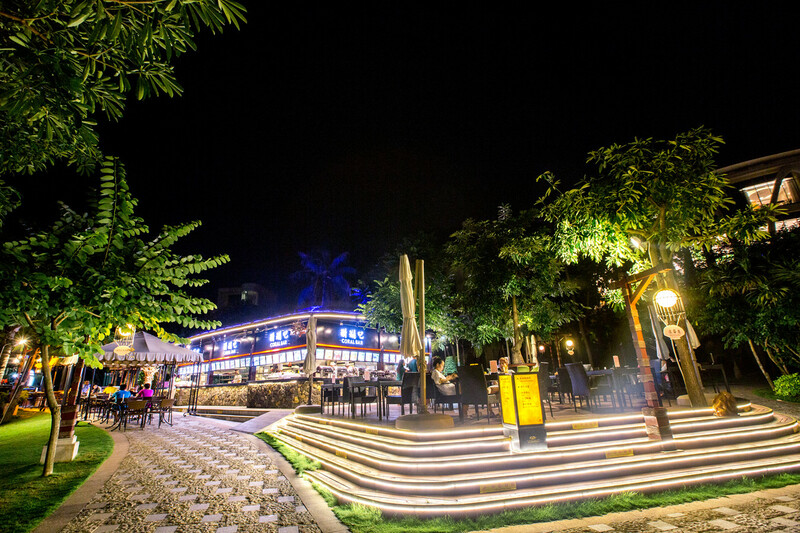 There are Chinese Restaurant, Western Restaurant, and Bar on Wuzhizhou Islet, but don’t expect too much on the food quality. We tried twice, and it was just ok.
7. Bring enough water with you if you don’t want to pay CNY5 for one mineral water. 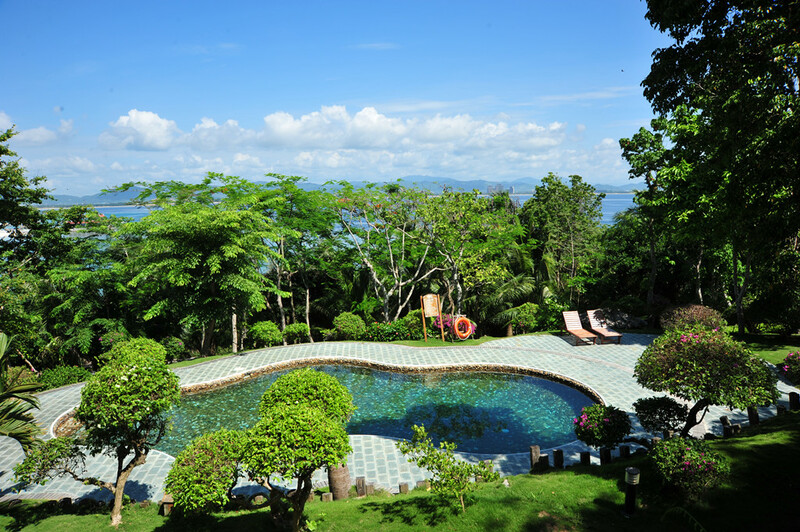 Wuzhizhou Islet/Island Hotel offers all the facilities as a normal hotel could do: restaurants, swimming pools, private beach, and more water sports.